The Affinity Photo beta is now available on Windows. Affinity Photo a popular Mac imaging software. You can now sign up for a free beta. 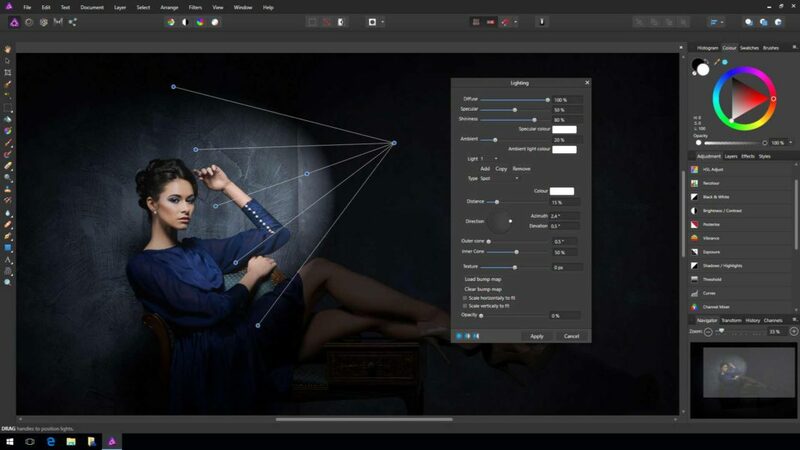 Affinity Photo beta for Windows brings every feature of Mac version. More features are coming next version update.